An attractive hybrid which enjoys full sun and open areas including coastal. 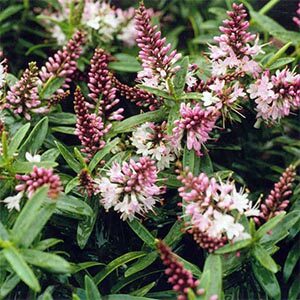 Ideal for mass planting and requires little maintenance. Hardy to most soils & climates. Deep rose pink flowers appear in autumn & spring.